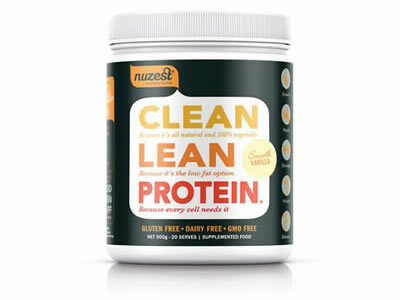 Clean Lean Protein is protein in its purest form - natural and free from all common allergens. No gluten, dairy or soy GMOs or artificial preservatives. 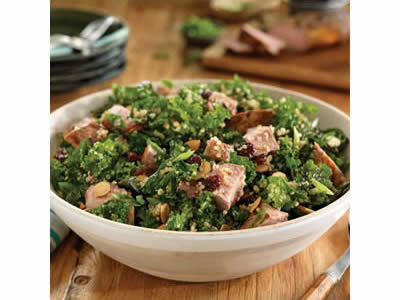 It's 100% vegetable, low in carbohydrates and high in digestible protein. Clean Lean Protein is the ideal protein supplement to support an active lifestyle and good nutrition. Perfect for those wanting to look, feel and perform at their best. Nutritional peace of mind for parents! 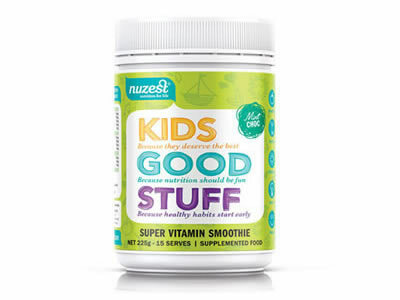 Kids Good Stuff is a nutritious blend of greens, fruits, veggies and berries; boosted with vitamins, minerals, protein, digestive enzymes, probiotics and more - all delivered in a delicious mint-choc smoothie. 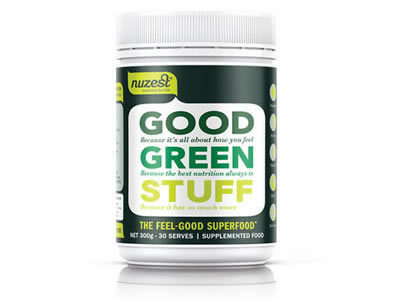 Perfect for fussy eaters, Kids Good Stuff is a great way to help get kids the nutrients they need for healthy growth and development.